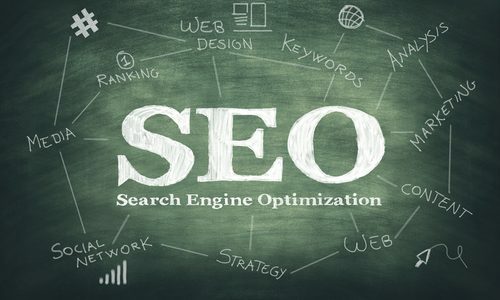 You’ve heard of search engine optimization (SEO) before, and you are well aware that your online marketing agenda needs to include an SEO strategic focus. However, if you aren’t a marketing specialist, you may find yourself overwhelmed with incorporating SEO tactics into your overall marketing plan. Fortunately, we’ve simplified SEO, outlining various types and defining which ones are the best to use. The most important part of SEO is keyword usage. You want to ensure the content you are sharing is incorporating various keywords that search engines will recognize. The better you are recognized for these keywords, the higher your search engine rankings will be. 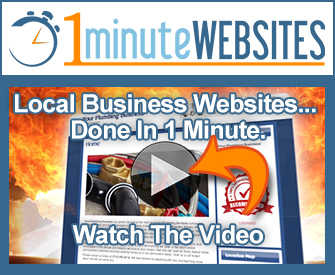 For example, if you are a coffee shop selling coffee and pastries in Elizabethtown, KY, then you will, of course, want your company’s website to be one of the first ones to appear on a search engine’s results page when someone types in coffee and pastries in Elizabethtown, KY. With the right usage of keywords, you can accomplish this goal. The key, however, to making sure you don’t get penalized for keyword usage is to naturally incorporate them into the content you are sharing. Lastly, another important part of SEO is link building. You want the content you publish to have two types of links — inbound links and outbound links. Inbound links will direct a reader to other pages found on your site. For example, if you are publishing a post about the health benefits of coffee and you have already published a posting on the skin benefits of coffee, then you could link the latter to the keyword “benefits of coffee” in the new content you are going to publish. Outbound links, on the other hand, will link to content found on external sites, such as an article on Forbes discussing the benefits of coffee.